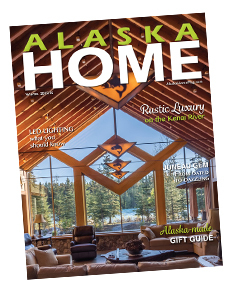 ALASKA HOME is the state’s premier home and lifestyle magazine - written, photographed, and produced by Alaskans who know the local market. 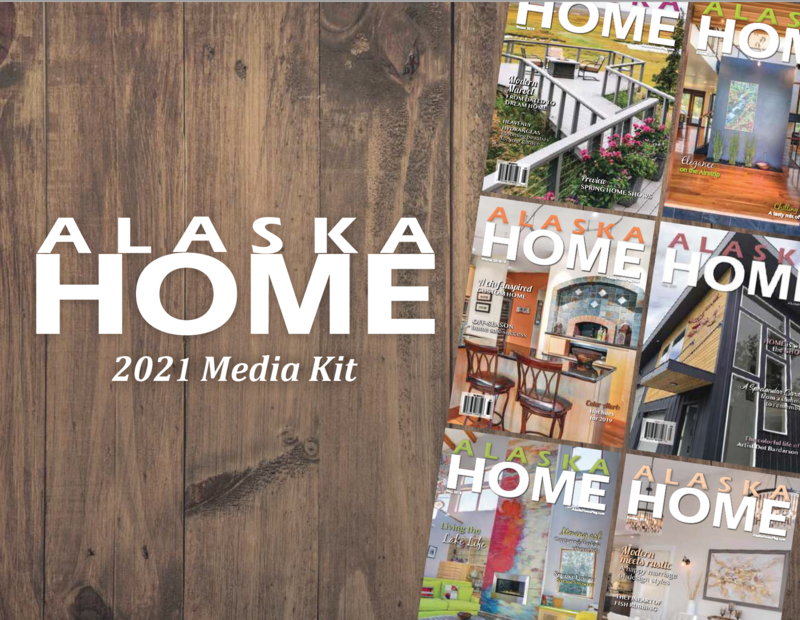 Published quarterly, each issue is packed with innovative home and garden ideas and resources. Our readers enjoy inspiring articles in the areas of architecture, remodeling, decorating, home furnishings, art, outdoor living, food and wine, entertaining and much more.